It is impossible to listen to this song and not notice the "Malian" (or is it Senegalese) influence in it. 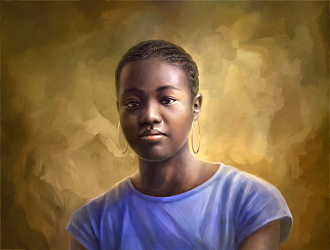 This style is called AfroFusion. Until I heard this track, the only other gospel artiste I had heard experiment with that "Malian" element was Kenny K'ore. I like Dr. Sankty and T-Klex's version especially as they weave in noticeable Hausa lyrics into the song. Something different. I like! 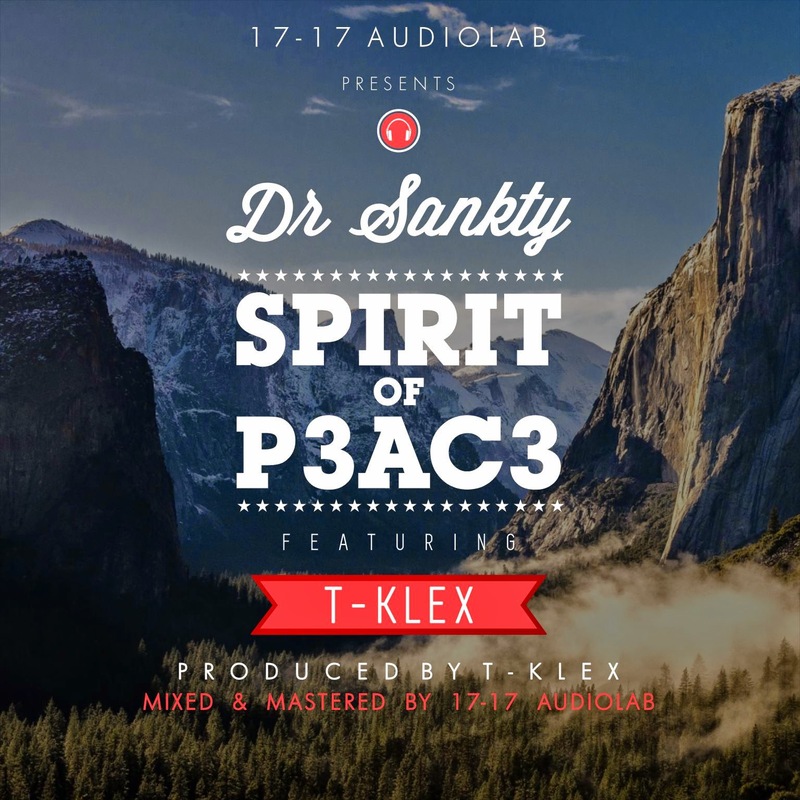 Medical doctor and music producer, Dr. Sankty, is back with a fresh cut, "Spirit of P3AC3 (Peace)", which is an artistic blend of trans-continental melodies and rhythms, brought to life by the vocal dexterity of collaborating artist and producer, T-Klex, also responsible for fabricating the piece.